How many times did you consider what to buy? An iPhone with iOS or maybe a smartphone with Android? 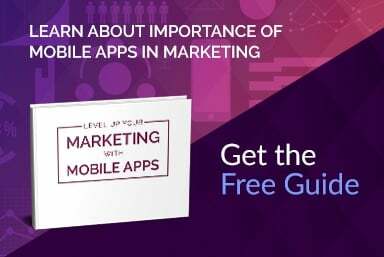 Let’s see what the latest research conducted by Strategy Analytics gives us. Data for the second quarter of 2014 show the increasing dominance of Android in the market of mobile operating systems. Statistics provided by Strategy Analytics leave no illusions. The world loves Android and buys it. The system was installed on the 84,6% of all sold smartphones in the above mentioned period. 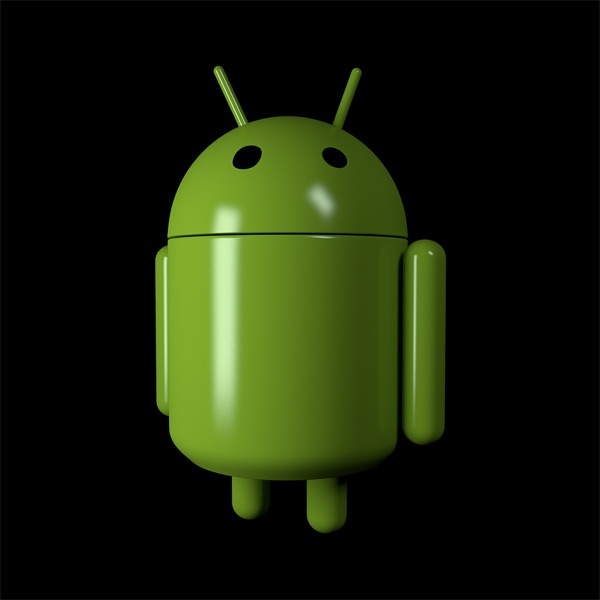 The position of Android on the global market seems to be unthreatened. Probably due to the big number of devices manufactured by many companies around the world. The operating system’s success has made the so-called “smartphone wars” between technology companies – mainly iOS vs Andoroid. Google provides upgrades to Android. The latest release is Android 4.4 “KitKat”. One of the apps using Android is the POSbistro app – an innovative software created by us to support catering point of sales. 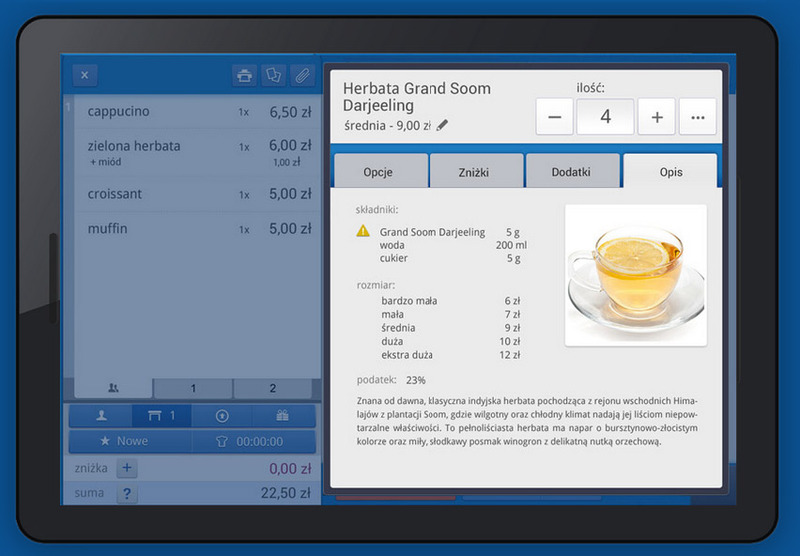 It is a dedicated tool that improves sales and management in restaurants, bars and pubs. It’s a wireless solution that allows to manage the sales and monitor the status of the warehouse at the same time, from anywhere in the world. POSbistro improves and facilitates the restaurant’s activities, and makes the stay in the restaurant more pleasant also for customers. 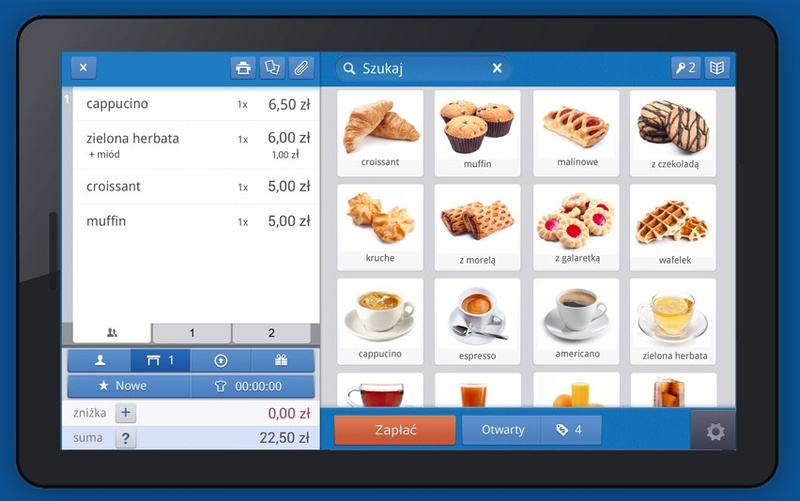 Check the POSbistro website to read more about this amazing solution for restaurants, that uses Android operating system!